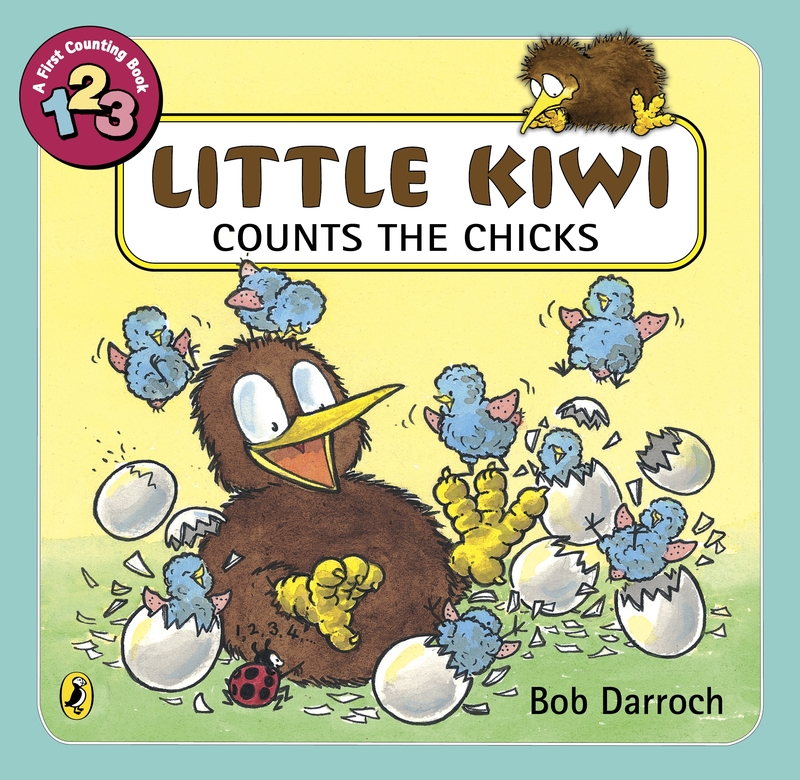 Learn how to count from 1 to 10 with Little Kiwi and Little Sister, in a fun new book by bestselling children's author Bob Darroch! 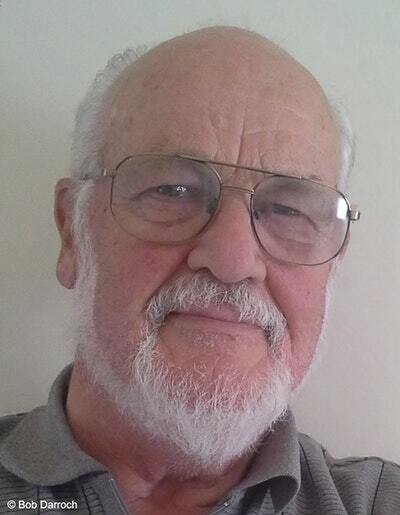 In the silence they heard a faint cheep cheep. Then a tweet tweet. And suddenly there was bird talk everywhere as all the mothers welcomed their new chicks! It's spring and the forest is full of nesting birds. Little Kiwi and Little Sister have never seen so many chicks. They decide to count them all. 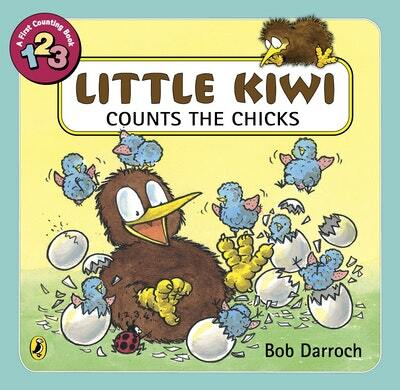 Join Little Kiwi on a counting adventure from 1 to 10 and meet all the cheeping chicks as they hatch from their eggs! Love Little Kiwi Counts the Chicks? Subscribe to Read More to find out about similar books.